^ Hamilton, Maurice. Frank Williams. Macmillan. : 232. ISBN 978-0-333-71716-5. ^ RB Sports. 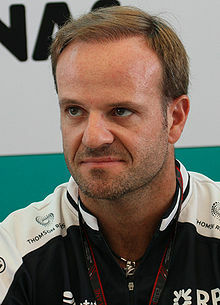 My Story - Rubens Barrichello. [2007-12-16]. （原始内容存档于2007-04-06） （英语）.